PRISMs to Power the UK. 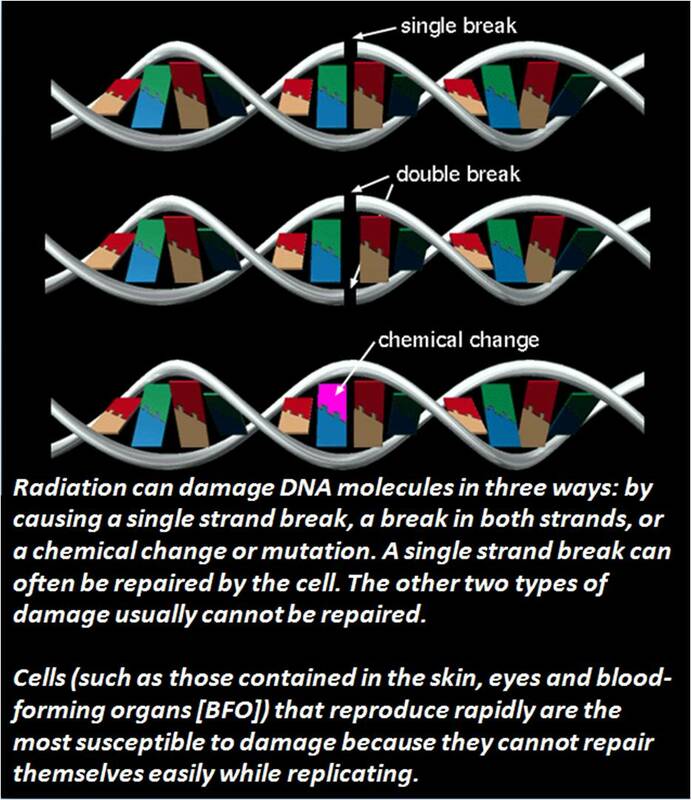 : DNA Double Stranded Breaks - Heads, It's Radiation! Tails, It's Folate Deficiency! 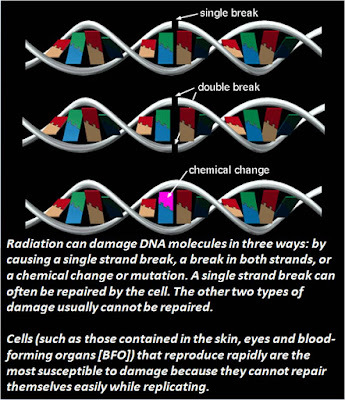 DNA Double Stranded Breaks - Heads, It's Radiation! Tails, It's Folate Deficiency! 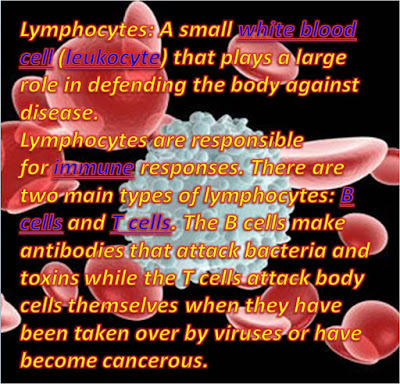 DNA double-strand breaks, the most serious DNA lesion caused by ionizing radiation, are also caused by several vitamin or mineral deficiencies, such as for folate. These findings suggest that a diet poor in folate may pose a risk of DNA damage comparable to that of a relatively high dose of radiation. 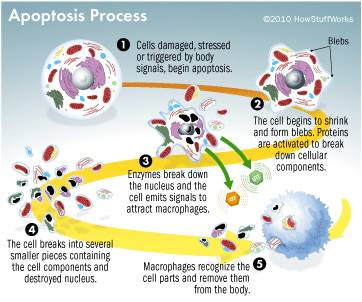 Our results also suggest that research on biological effects of low-dose radiation should take into account the nutritional status of the subjects, because folate deficiency could confound the effects of low-dose radiation. For the conditions we used in this study, physiological concentrations of folate deficiency induced as much DNA damage as did 1 Gy of radiation, a relatively high dose of radiation. 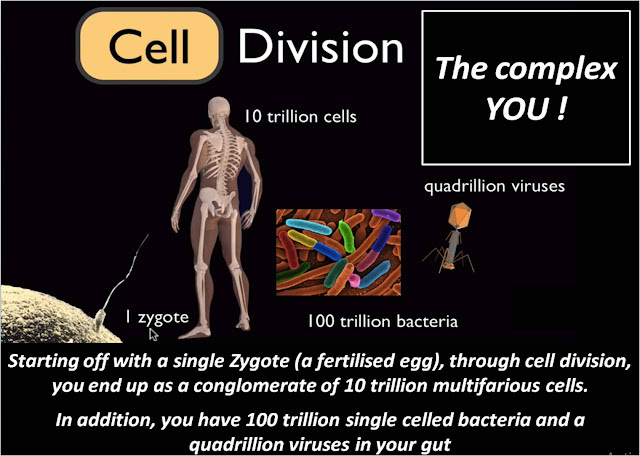 Cells irradiated with 1 Gy had a proliferation rate of ~50% of that of unirradiated cells (P<0.001); 5 Gy completely abolished lymphocyte proliferation (P<0.001). Jim MacGregor...... was looking at radiation breaking chromosomes in precursors of mouse red blood cells, and one day all his control mice were full of chromosome breaks. It turned out the company that sold him the vitamin mix for the mice had left out folic acid, and a lack of folic acid breaks chromosomes just like radiation does. Bruce Ames - Pioneering Nutritionist. 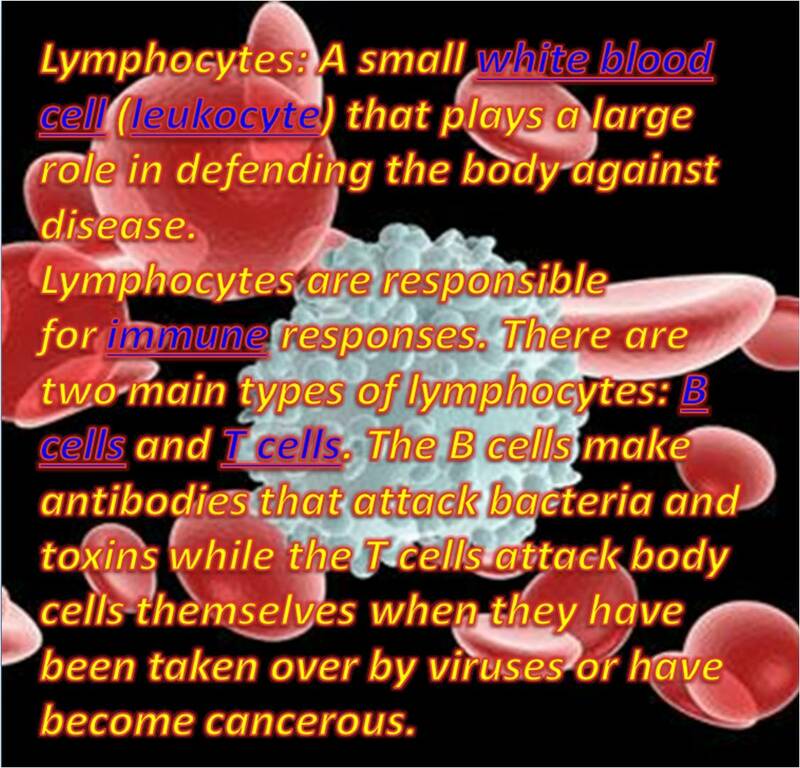 So the next time you come across a mention of - Nuclear Power Plants associated with leukaemia clusters - ask if the victims were checked for Folate or other Nutritional Deficiencies!